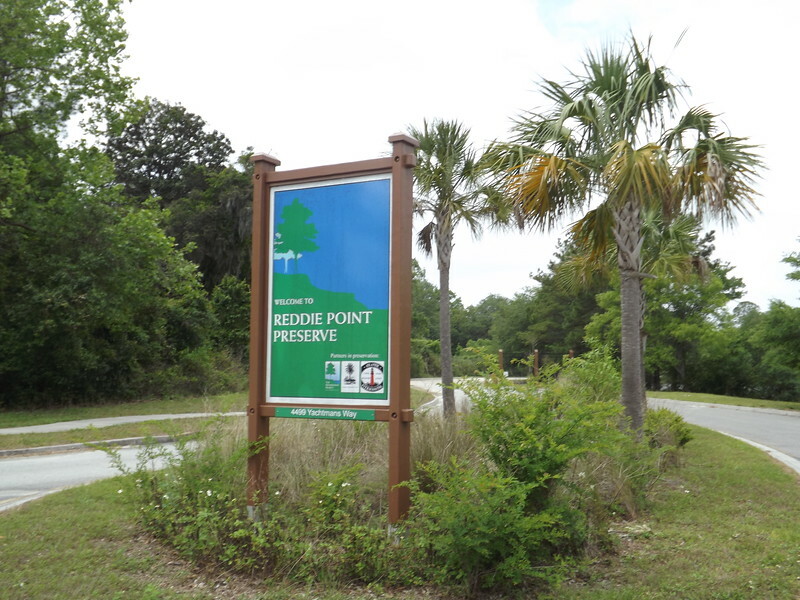 Literally right off University Boulevard in Arlington, Reddie Point Preserve is easy to miss. 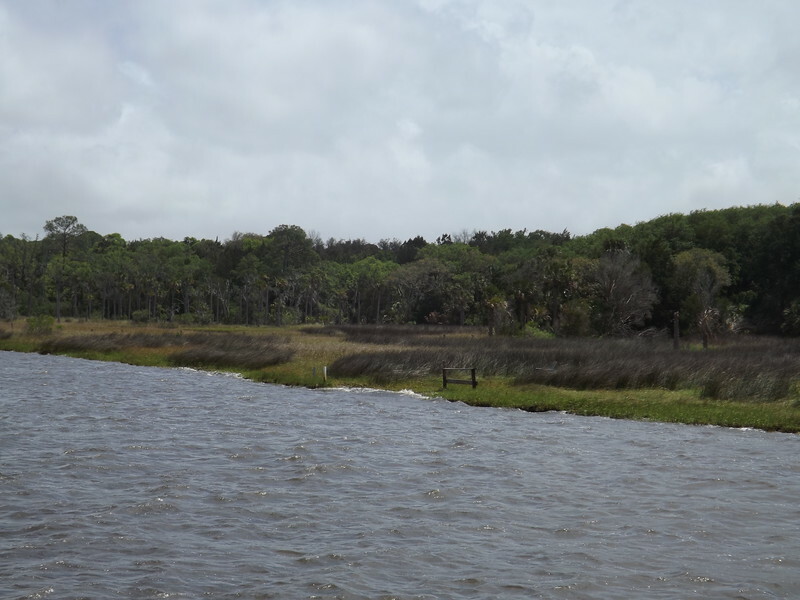 Located behind a residential subdivision, it's an atmosphere that provides visitors a visual perspective of an undeveloped riverfront despite being surrounded by suburbia. 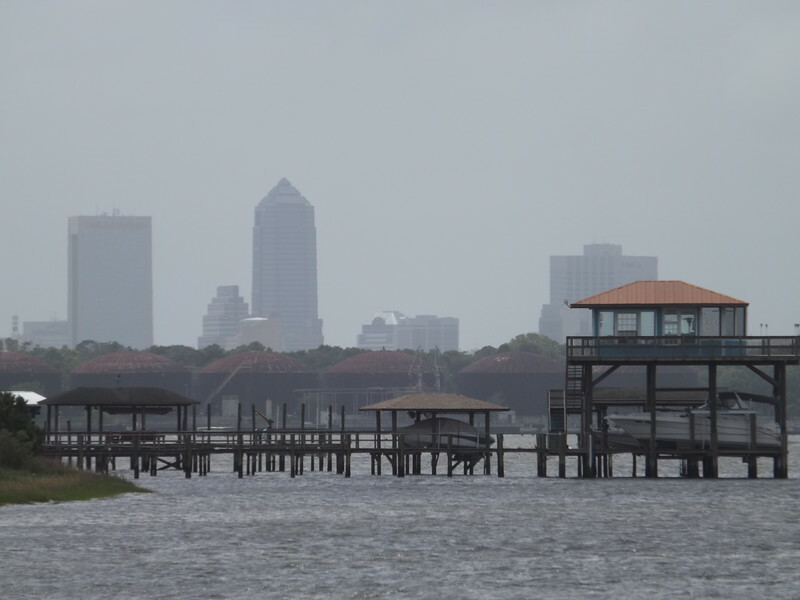 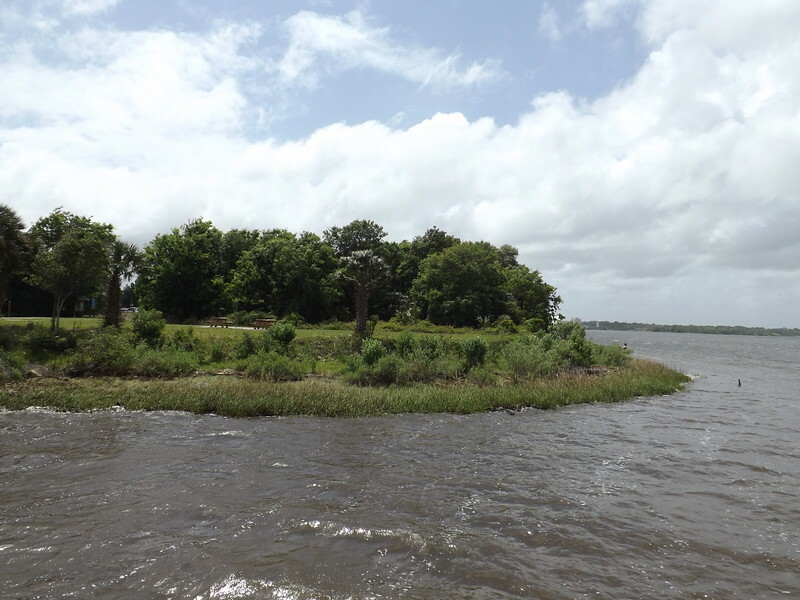 The 102 acres that make up Reddie Point were purchased by the City of Jacksonville in November 2002 for $3 million with the help of an FCT grant. 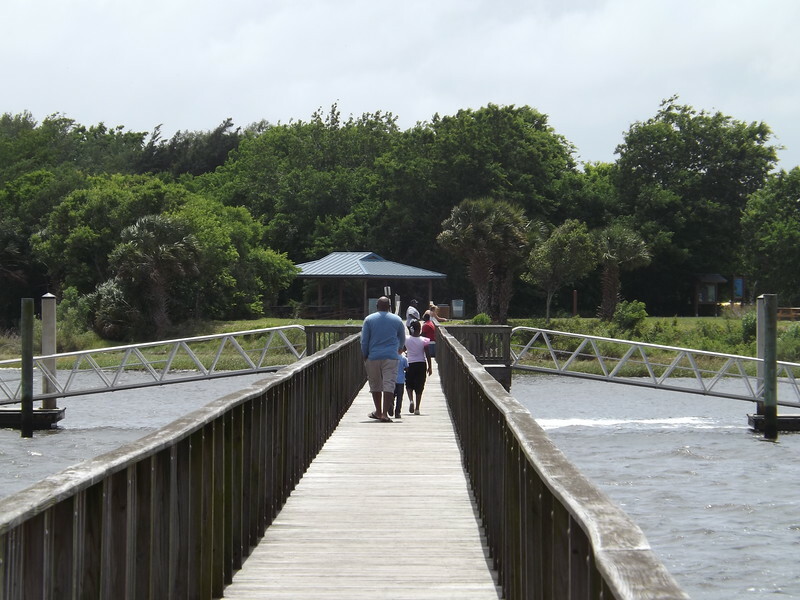 Located off the beaten path, park amenities include a fishing pier with floating docks, picnic pavilions, observation areas, a multi-use play field, 1.5 mils of hiking trails, car parking, bike racks and an access road.